Watch full The Loud House Season 3 Episode 30 full HD online. 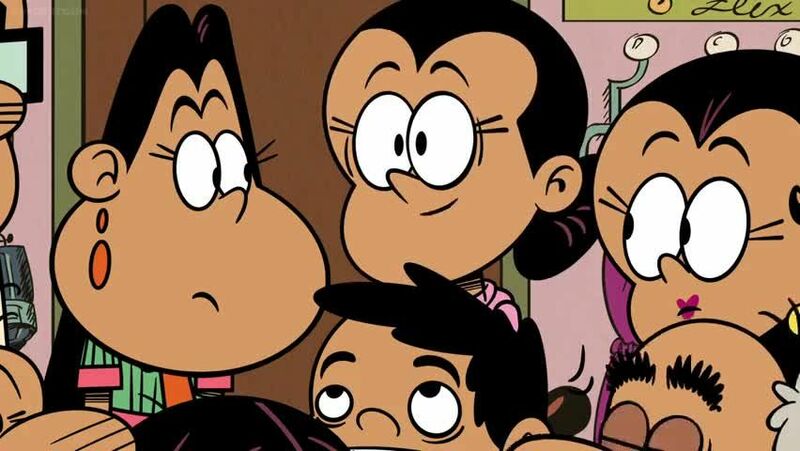 Cartoon video The Loud House Episode 121 online for free in HD. Flip tells the viewers the story on how Lori and Bobby didn’t want to be apart during Thanksgiving. After overhearing Lori and Bobby, Lincoln and Hector lead their families into keeping Lori and Bobby in their home. After Lori and Bobby figure it out and talk with their families, they come up with a plan to have the Loud family and the Casagrande dine together in Royal Woods. This causes the Loud family and the Casagrande family to compete to see who will pull off the best Thanksgiving.